We are a family of four with two boys ages 7 & 9. The boys love luaus. 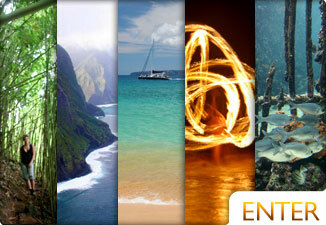 We have been to a number of different luaus on Maui and Oahu. 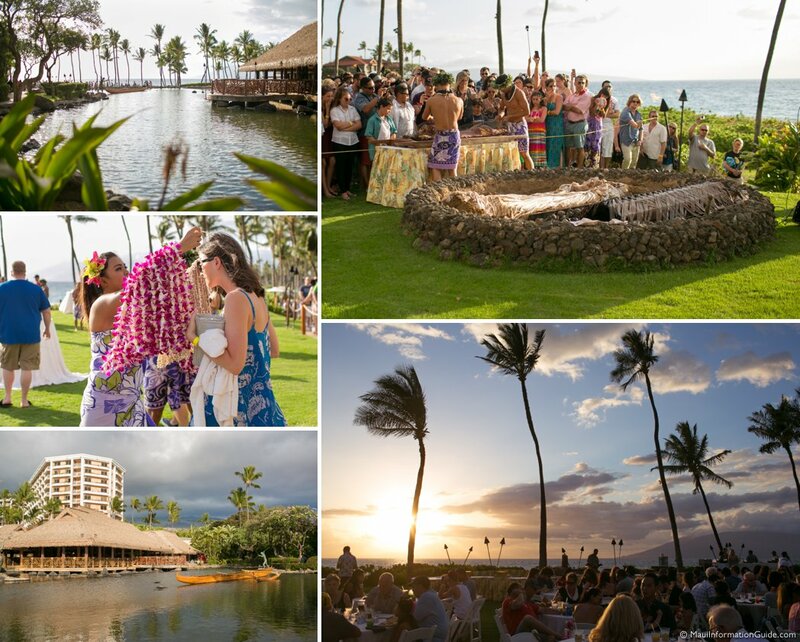 The best one has been the Grand Wailea Luau. Driving and parking were a breeze. The grounds were impeccable as was the service and staff. The setting is, well, true Hawaii! The ocean, the sunset, all spectacular. 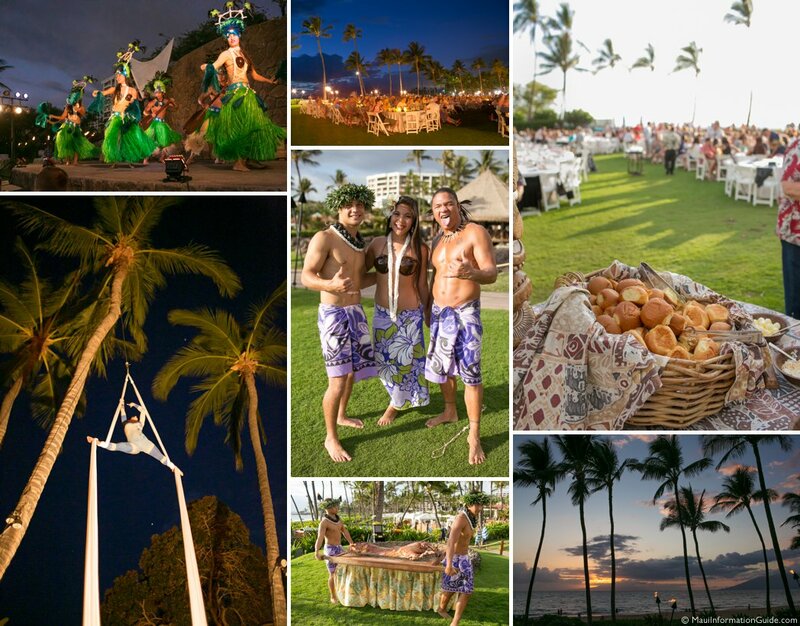 The food was the finest we had experienced at a luau. A huge variety masterfully prepared and every bite delicious. One of my sons is a picky eater and there was more than enough to satisfy him and us. The entertainment was very engaging keeping the boys glued to the stage. The fire dancers are their favorite. So much so they imitated their moves for the next week! Although a little more expensive than some of the other Luaus on Maui, we felt it was well worth the price for the high quality food and entertainment. 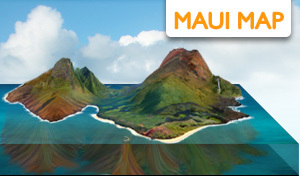 My husband and I have been to Maui the last 2 years in a row and are taking our new son in November this year. Last year (December) we decided to go to a luau. 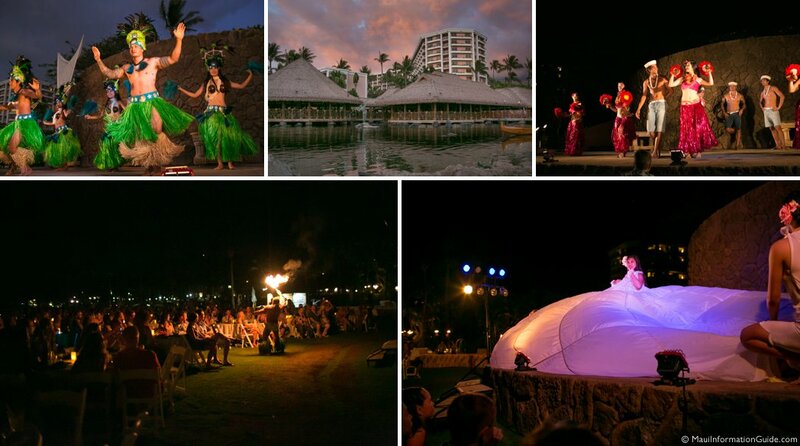 We always stay at the Grand Wailea resort, and they have their own luau. It's called the Grand Luau and the name fits! It was incredible and so much fun! It starts out with getting your picture taken with a couple of the performers which is fun and they were so nice! Then they played some games to keep people entertained while cooking the pig, and oh my did that smell good! They also have a free bar and other drinks (pop, water, etc). Then we all went over and watched them take the pig out of the ground which was pretty neat. Then they have you sit down and dismiss by tables to go through the buffet line. There is so much food and all different kinds of food! Everything was delicious (and I was 5 months pregnant at the time so that was important!). Then we all sat down and ate while the show started. It had quite a few different acts to the story, I believe 7 or 8. The performers were amazing! The music and costumes were beautiful and so was the dancing. There was also a fire dance which was incredible! We met the fire performer after and he was very nice and humble. There was a lot of variety to the different acts and there was an acrobat part where she hung from the trees, which was awesome. The man who told the story was great and kept you interested the whole time. He also pulled a lot of people up to teach them how to dance, which was hilarious to watch. There were venders there selling handmade items which was really neat to see and you could purchase the picture you had taken at the beginning. The picture turned out beautifully. They handed out shell leis and I purchased a beautiful flower lei as well. It lasted a few hours and was a lot of fun! 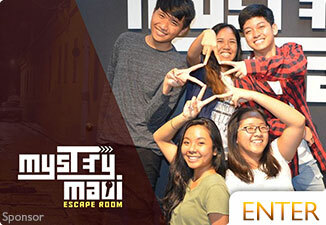 I would definitely recommend it to anyone looking for some fun and an awesome show! 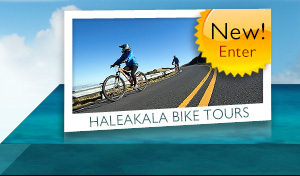 It's hosted right off of Wailea Beach. Perfect spot and show!! 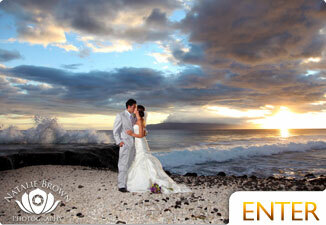 Enjoy what is called the most romantic luau in Hawaii.